This Green Hulk is grown Indoor by Green Passion .With a content of CBD: 21% and THC: <1% The Green Hulk was born and raised in Switzerland, more precisely in the Canton of Zurich. It only contains high quality Industrial Hemp flowers and Green Passion guarantees a 100% Swiss production. The hemp does not contain any tobacco or added-products such as nicotine. No pesticides used. Infinity Hemp Bermuda only sells legal Hemp cannabis products, also known as CBD (cannabidiol), containing less than 1% THC and Non psychoactive effects when consumed. Toasted vanilla with hints of lavender to help ease the mind and body for a peaceful nights sleep. With 1mg CBD per draw you are able to enjoy vaping, redefined. 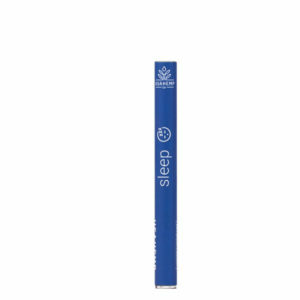 Each pen is specially designed with a battery that delivers 100 2-3 second draws for reliable and accurate dosing. The Erdbeerli grown Indoor by Green Passion is a strain type Indica, has a CBD content of 12-14% and a THC of <0.85%. The Erdbeerli was born and raised in Switzerland, more precisely in the Canton of Zurich. It only contains high quality Industrial Hemp flowers and Green Passion guarantees a 100% Swiss production. The hemp does not contain any tobacco or added-products such as nicotine. No pesticides used. 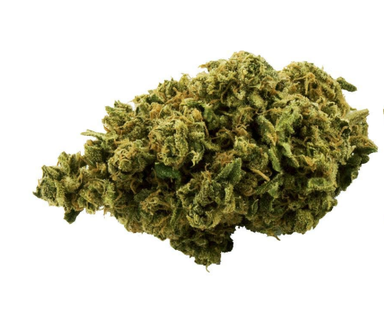 Infinity Hemp Bermuda only sells legal Hemp products, also known as CBD cannabis (cannabidiol), containing less than 1% THC and Non psychoactive effects when consumed. 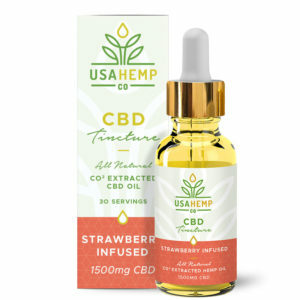 A healing blend of CO2 extracted CBD oil, MCT oil, and Strawberry flavor for a convenient way to get your daily dose of CBD. Use sublingually for maximum CBD absorption.